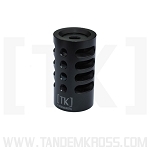 Replace your SW22 Victory magazine safety with the TANDEMKROSS replacement and maintain strong SW22 mag ejection. 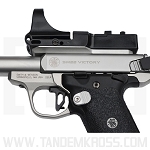 The popular Smith & Wesson® SW22® Victory™ pistol can easily be improved by removing the magazine safety feature, allowing the firearm to fire even without a magazine. 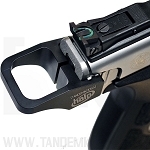 But while the firearm can function by simply removing the factory magazine disconnect bar, doing so can reduce the power of magazine ejection - a problem for competition shooters who need to change magazines quickly. 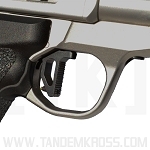 The new TANDEMKROSS Magazine Disconnect Replacement for SW22® Victory™ is a simple, drop-in replacement part for the factory magazine disconnect bar. 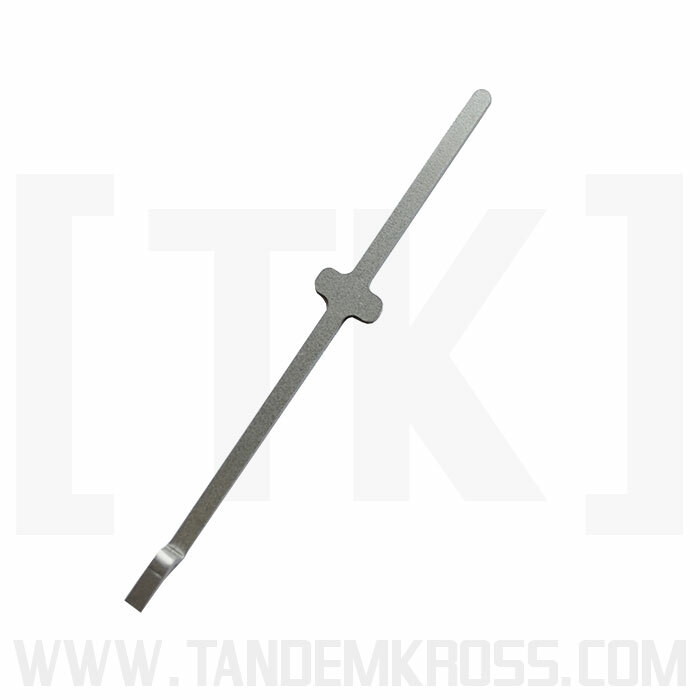 The durable, stainless steel part simply drops into the gun’s frame in place of the magazine safety and allows for the safe removal of the magazine safety while maintaining a strong magazine ejection. 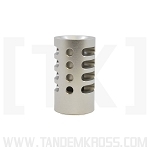 Simplify your firearm and ensure easy magazine changes with the newest of SW22® accessories from TANDEMKROSS! 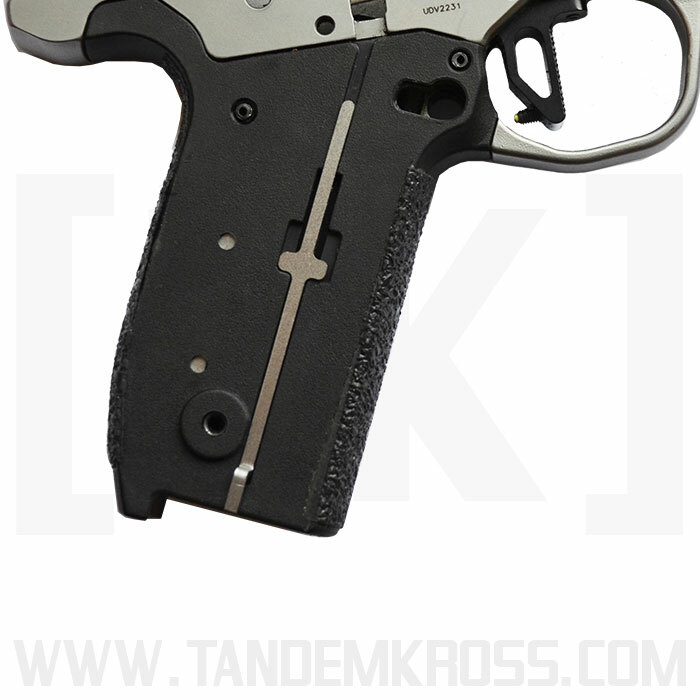 The magazine disconnect in this pistol is both a disconnector and a magazine ejector. 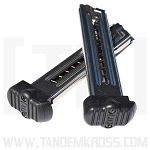 The replacement simply removes the upper extension that engages the disconnector while retaining the lower extension and spring that engages the magazine. It's a nice simple solution. Added this to my custom SW-22. When I removed the original disconnector I had magazines that would occasionally hang up during ejection. Since I added TK Disconnect the magazines eject with a proper amount or force. I will be ordering another for my stock SW-22. Very nice upgrade. 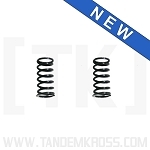 My only suggestion is that it would have been nice if a new spring was included. It works flawlessly. 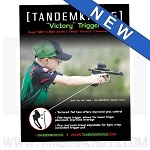 I highly recommend the magazine disconnect replacement for the SW22 Victory. 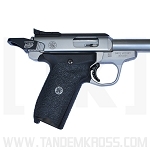 As I have said before you can't go wrong with TANDEMKROSS products. 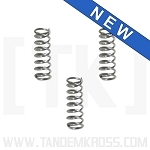 Q: Does this still use the spring or is it just the bar that needs to be installed? A: Yes you will still use the spring. 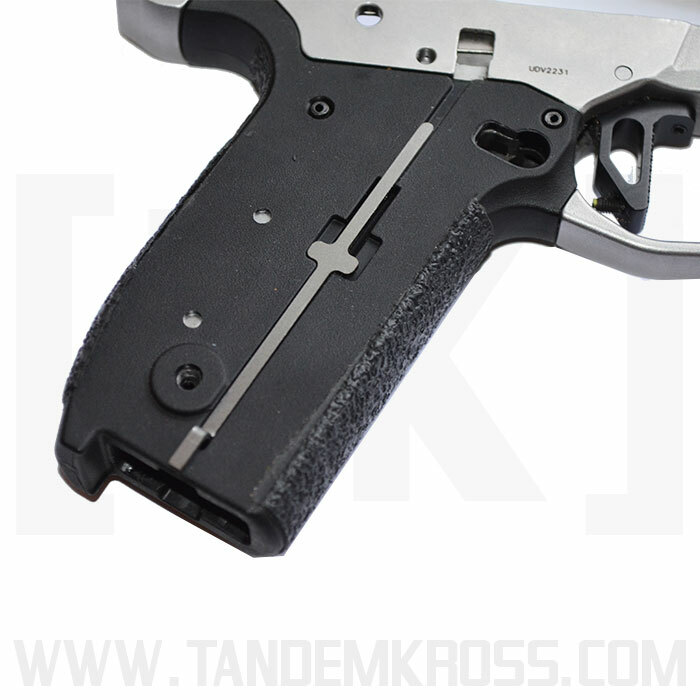 Just switching it over to the Tandemkross Magazine Disconnect Bar. Q: What purpose does this serve? I simply removed my mag safety, and the pistol functions just fine without it. What am I missing? 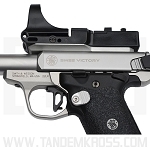 A: The popular Smith & Wesson® SW22® Victory™ pistol can easily be improved by removing the magazine safety feature, allowing the firearm to fire even without a magazine. 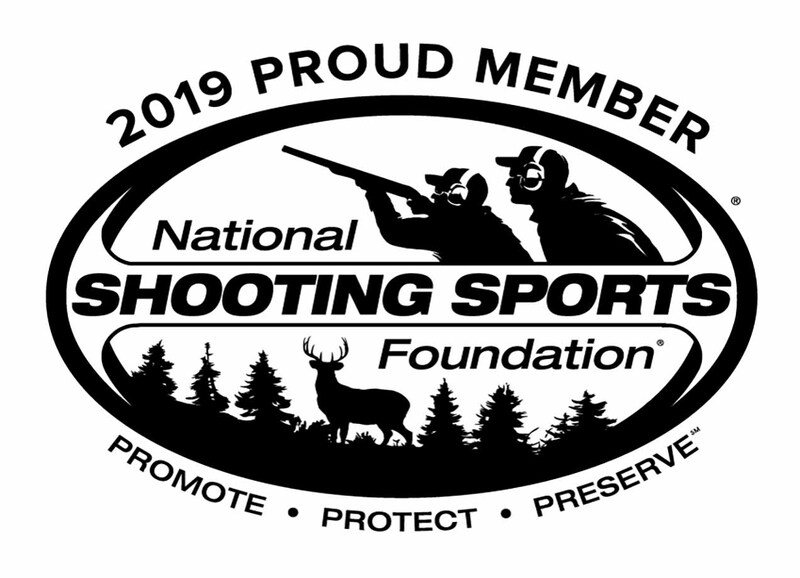 But while the firearm can function by simply removing the factory magazine disconnect bar, doing so can reduce the power of magazine ejection - a problem for competition shooters who need to change magazines quickly.